The stylish LED wall light "ZYLO" conjures up a pleasant light in every hallway, stairwell or entrance area. The stylish LED luminaire "BOLT" conjures up a pleasant light in every hallway, stairwell or entrance area. The stylish luminaire is also available as pendant-mounted luminaire. 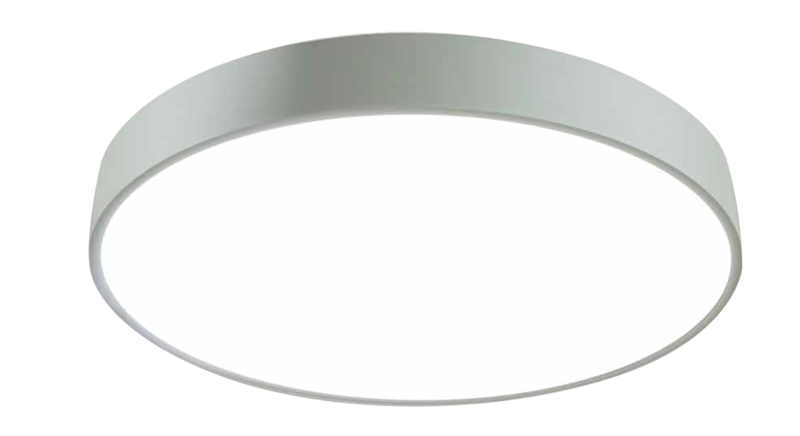 For any impressions visit our product category "Pendant mounted luminaires".